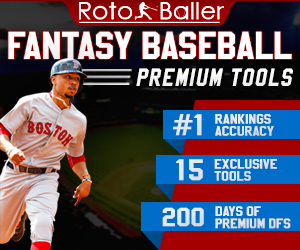 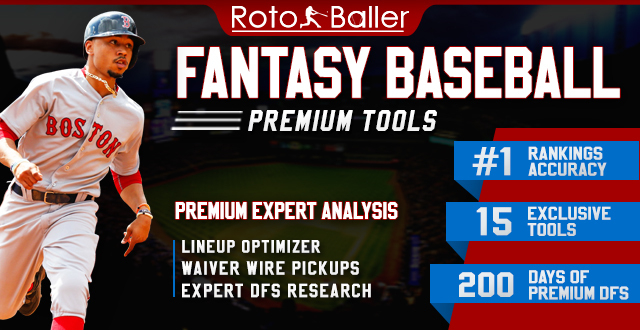 Below is a list of RotoBaller's 2016 fantasy baseball rankings articles and analysis. 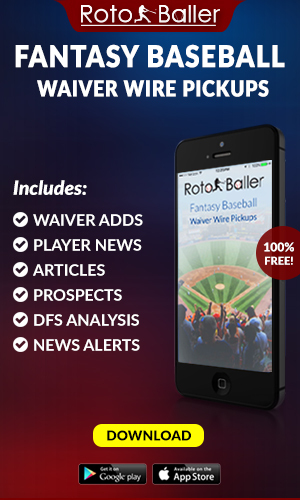 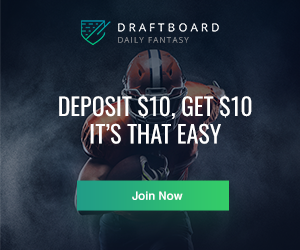 Categories include tiered staff rankings for mixed leagues and points leagues. 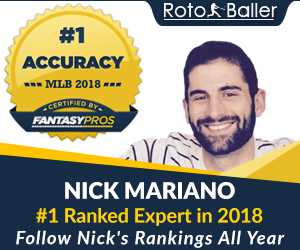 Also included are impact prospect rankings, dynasty prospect rankings, keeper value rankings, dynasty league rankings and team prospect rankings.